September 01, 2011 Shawn Wildermuth No Comments. Silverlight Tour Updated for SL5 RC! 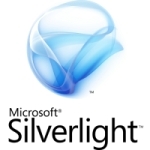 Starting at the September 26th stop of the Silverlight Tour in Atlanta, AgiliTrain’s Silverlight courseware has been updated to include all the new features of Silverlight 5 RC. 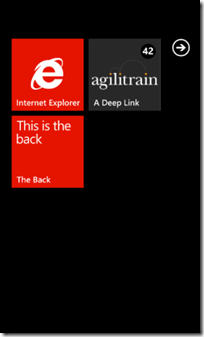 If you’re getting ready to fire up a new Silverlight project, this is the course you should be in. August 29, 2011 Shawn Wildermuth No Comments. In my previous post, I encouraged users to upgrade their applications to the newest version of the Windows Phone so that users that get Windows Phone 7.5 (or developers who already have it) can benefit from a newer version of your application. While I readily admit, some of that post is pure selfishness as I want apps to be ready for Mango (and on my phone ;) But there are some things to consider. Are You a Designer/UX Person? I am looking for a great designer/UX person. 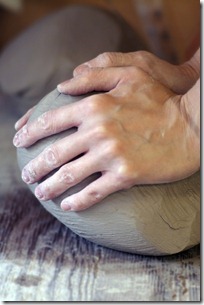 I am in the middle of a rather large project that I can’t talk about…but I need that great designer-minded person. I am more interested in your sense of usability and flair for great looking apps. The person should be familiar with web and mobile applications and have helped out with consistent look and feel through a full project. Of note, I am not interested in super-polished, corporate design work – I am looking for something more special than that. Usability is important, but a great sense of style and theme are more important. HTML/CSS wireframes are not nearly as important. Ok, maybe I like my distracting titles…my apologies. August 23, 2011 Shawn Wildermuth No Comments. In Windows Phone OS 7.0, you could update your Live Tiles (but not create them) – but you had to do it via a push notification. 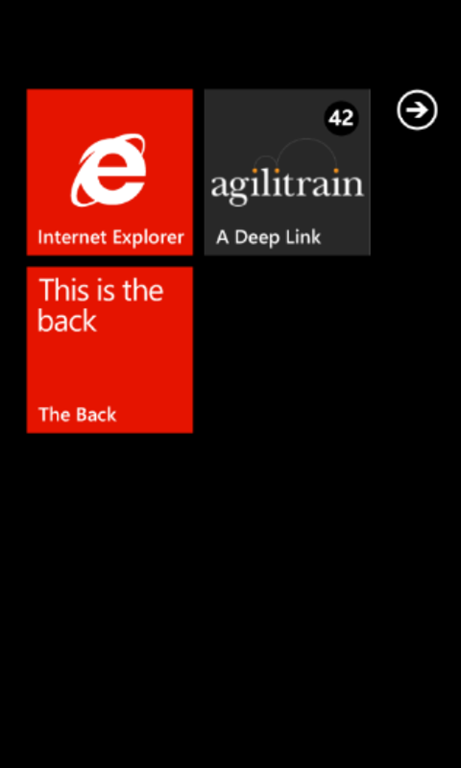 In Windows Phone OS 7.1, this changes to allow you to not only update the Live Tile for your application, but your application can create multiple Live Tiles. August 22, 2011 Shawn Wildermuth No Comments. 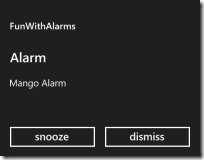 I am currently reading the Mango (Windows Phone OS 7.1) version of my Phoney Tools project. But I have a particular problem: I need to maintain both a 7.0 and a 7.1 version of the project builds. You might have the same issue with your own project so I thought it’d be a good way to show off some special features that Visual Studio has to help you solve these sorts of situations. Essentially my goal was to maintain one set of code but build both sets from the same source. 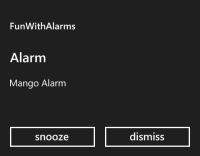 What Version is Windows Phone Mango? August 19, 2011 Shawn Wildermuth No Comments.